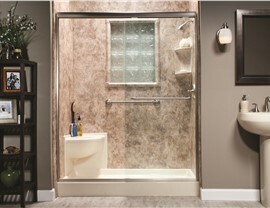 In no time, we can transform your outdated tub into a stylish, functional shower system. 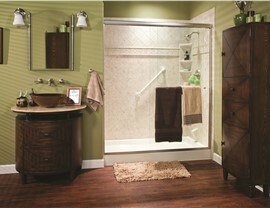 Your bathroom should be a functional space that meets your needs and those of everyone you live with. If an outdated tub is taking up precious space in your bathroom, Bath Planet of West Texas can convert it to a stylish, new shower in no time! 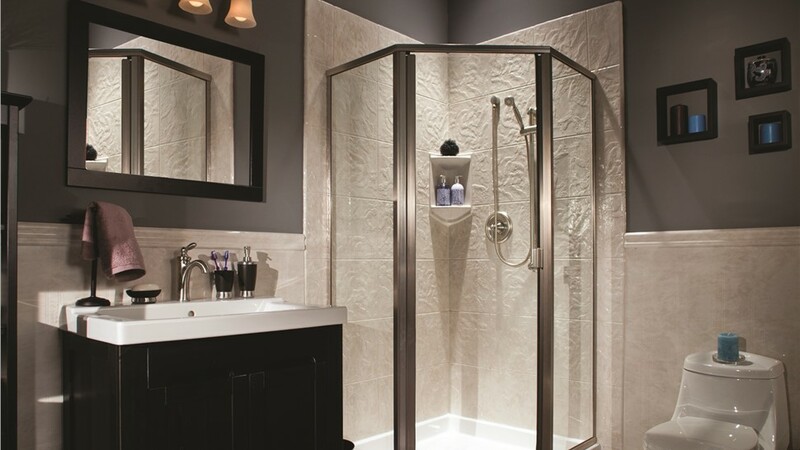 Using custom fabrication and installation methods, we can replace your tub with a shower without the need for messy demolition or weeks of downtime. Our bath conversions in West Texas are ideal services for homeowners looking to create a brand-new space that they will love spending time in! With a tub-to-shower conversion, you’ll get the beautiful bathroom of your dreams at a fraction of the cost of a full renovation—without sacrificing on quality. 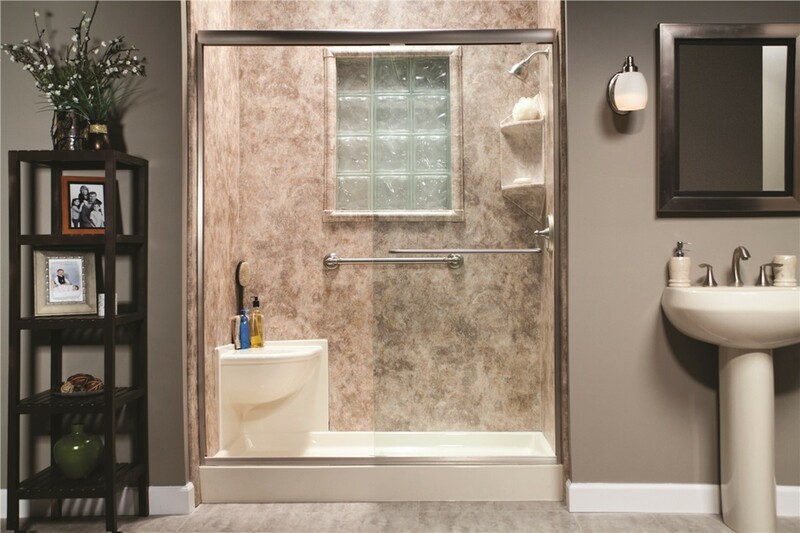 Whatever your needs are for an ideal bathroom, we can convert your tub to a walk-in shower, or swap it out for a custom, spa-like system that provides a lifetime of value and bathing enjoyment. 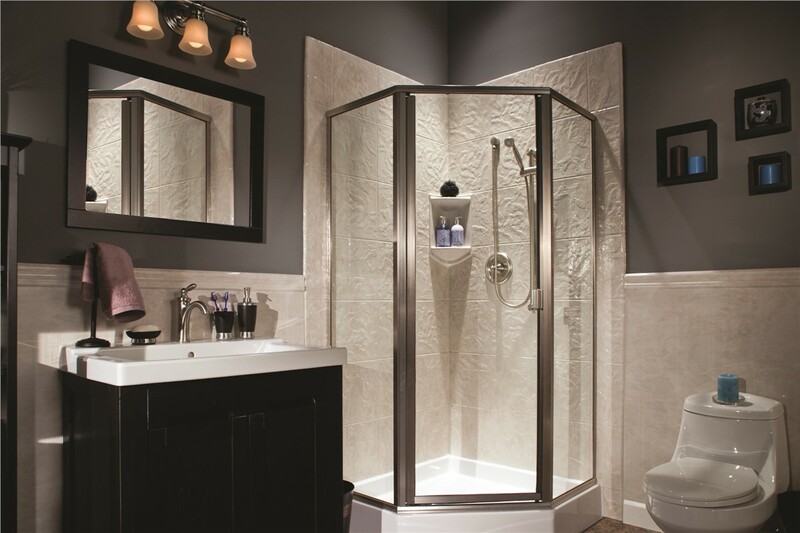 With bath products manufactured from highly durable, nonporous acrylic, you’ll never have to worry about daily scrubbing or a leaky installation when you replace your bathtub with a shower from our BBB-accredited, award-winning company. 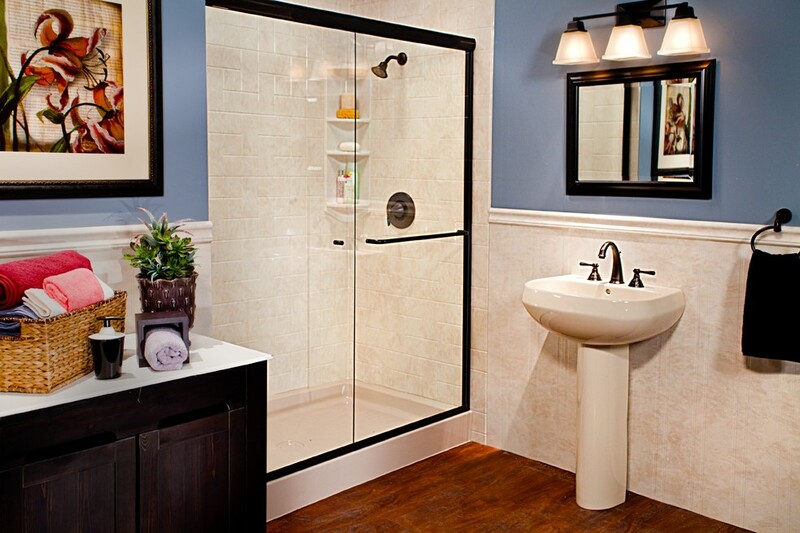 When it comes to bathroom remodels, our team knows that function is just as important as style. 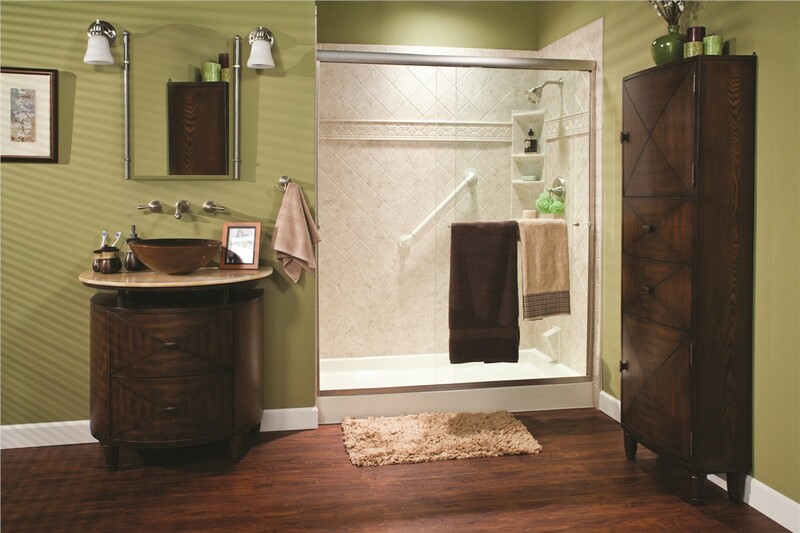 With a bathtub-to-shower conversion in West Texas, you’ll know that you are getting the best of both worlds by selecting luxurious, new products backed by a lifetime warranty and the Good Housekeeping Seal. When you’re ready to replace your bath with a shower, we’re here to help—and the process to get started couldn’t be simpler! 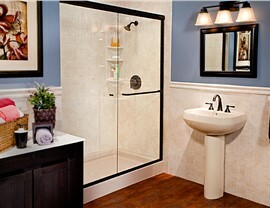 Just give Bath Planet of West Texas a call today to learn more about our bath conversions in Lubbock and the surrounding area, or fill out our online form to request your free, no-obligation estimate.